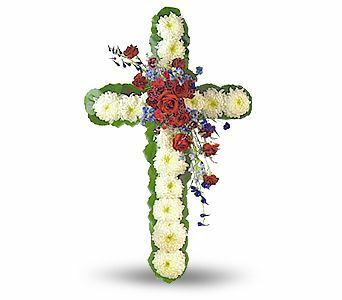 Mrs. Betty Jean Still Lambert, 74, of Como, MS, passed away on April 1, 2019, at Baptist Memorial Hospital in Southaven, MS. Mrs. Lambert was born on December 21, 1944, in Panola County, MS to Margaree and Lois Still. She was a member of Como Baptist Church and taught Sunday School for 25 years. Mrs. Lambert was a devout Christian and a very caring lady, with a servant’s heart. She was also a devoted wife and a loving mother and grandmother who enjoyed watching her children and grandchildren play sports. She liked to sing and especially enjoyed her German Shepard “Bella”. Mrs. Lambert is survived by her husband, Billy Joe Lambert of Como, MS; one daughter, Bridget Cahill (Larry) of Senatobia, MS; two sons, Greg Lambert of Memphis, TN and Phillip Lambert (Anne) of Como, MS. one brother, Billy Joe Still (Doris) of Como, MS; and six grandchildren. She was preceded in death by her parents. Funeral services will be held at 4 p.m. on Friday, April 5, 2019 at Ray-Nowell Funeral Home in Sardis. Interment will follow at McGeehee Chapel Cemetery. Visitation will be held from 3-4 p.m at the funeral home. Memorial contributions may be sent to Como Baptist Church. Ray-Nowell Funeral Home has charge of arrangements.